Have you ever wanted to travel, but do not have the time and money? Or maybe you are a world traveler and think you have seen it all. Spend some time and find at least four places to visit that are near you. It is amazing all the things that we miss and take for granted near our own homes. 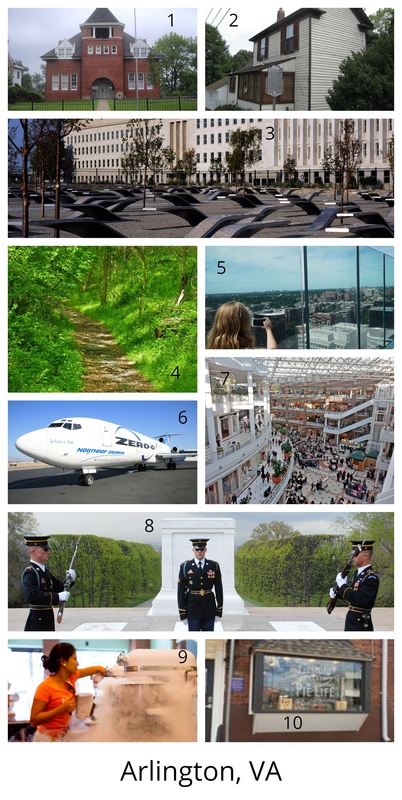 Make a picture collage of the places you would be interested in visiting and then add text to the picture. Between the inspiring pictures and the text so you do not forget the location, you're bound to discover new things near you! I made a collage using Fotor Collage Maker.I choose a four-picture layout, inserted my pictures, and inserted textboxes to each section of the collage to label each picture. Easy as that! Wow this assignment really made me homesick! I’m from good ol’ Richmond, Virginia. There’s really quite a lot to see there! And this really got me thinking that there’s a lot that I haven’t seen! The places listed above are near my hometown of Roanoke, Virginia. The first image is of Carvins Cove, which is a large, protected area of forest and hiking/biking trails around a man-made lake. This lake is where Roanoke receives much of its water.